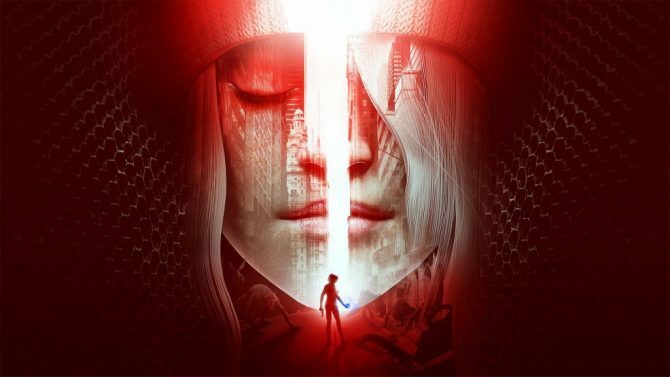 Funcom’s new MMO, The Secret World has begun producing physical copies and getting ready to ship. 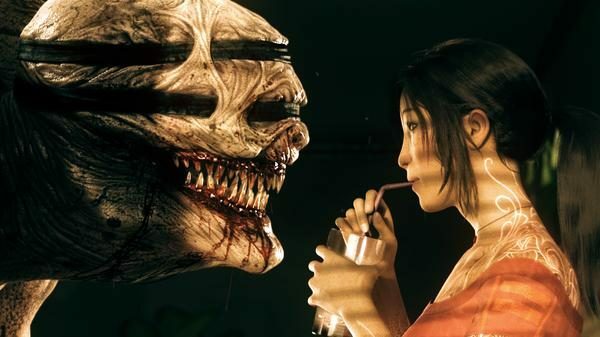 For a game about conspiracies, TSW has seen it’s share of conspiracy theories of it’s own with Funcom delaying the game, and betas that only showed off select areas of the game. 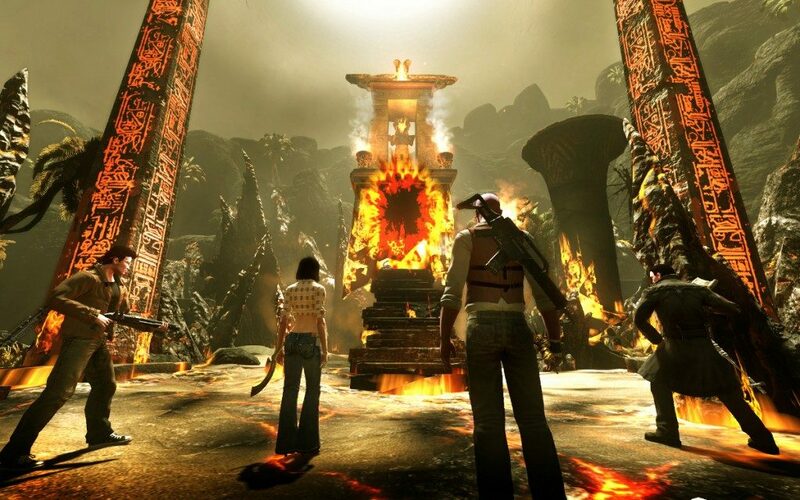 People seem to dig it though, as over 1.3 million have signed up to participate in the beta. While that doesn’t translate to number of people playing the beta, much less sales, it is an impressive number. 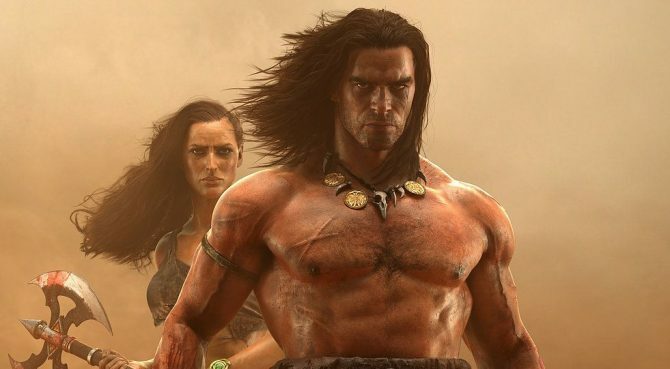 Funcom’s last MMO, The Age of Conan launched with seven hundred thousand subscriptions, but quickly fell due to problems with the game. 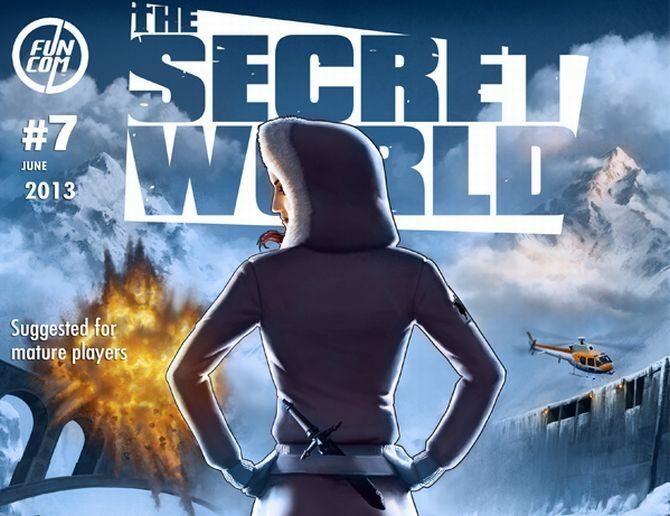 With that many people playing The Secret World’s beta significantly higher, maybe TSW can beat its predecessor and hold onto those players.